I'm Jeri Dansky, and I've been a professional organizer since November 2004. I help people whose clutter is driving them crazy—and I help the mostly organized do even better. I work with clients to de-clutter and organize their offices, closets, garages, entryways, kitchens and more. I've been blogging since 2006, often focusing on interesting products that address various organizing challenges. When other organizers are looking for products to help their clients—products that go beyond the basics of plastic bins and such—I'm often the person they ask for help. So while I'm not a designer myself, I've been interested in design (especially as it relates to organizing) for many years, and I'm very appreciative of the great work I often see. In this new column for Core77, I'll be using my experience to show you cool, inspirational stuff on the storage/organization front each week. If you're designing a bed for urban customers—or anyone with a small home—every bit of extra storage helps. So instead of wasting the space under the bed (or leaving customers to find boxes or baskets that fit underneath), you may want to incorporate under-bed storage into your design. There are two basic ways such storage can be done: with drawers or shelves along the base, or with a platform that lifts up to provide storage underneath. My house was built in the 1960s, which mean the bedrooms are small, and a queen- or king-sized bed takes up most of the floorspace. So I'm glad my bed has a base with built-in drawers, but I'm delighted to see designers creating much nicer products than what I've got. 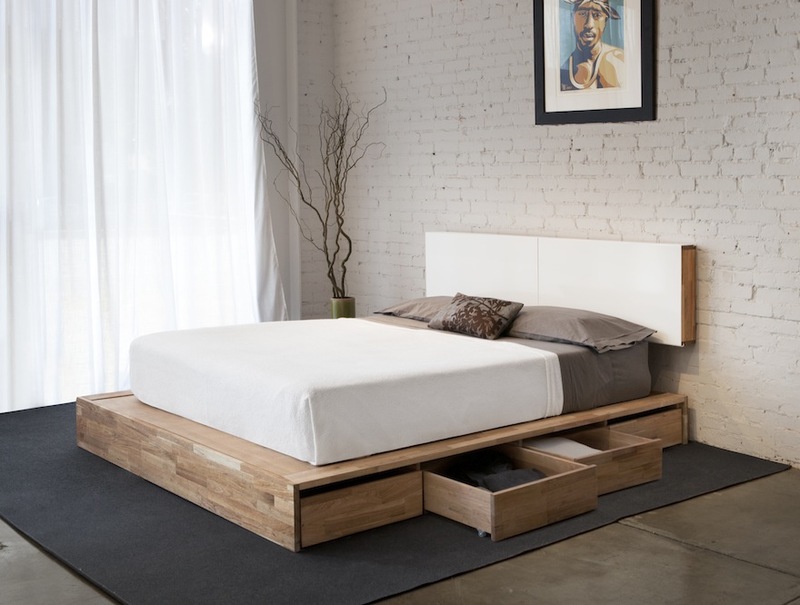 The lovely bed shown above—part of the LAX Series from MASHstudios—has something you seldom see: wheels on the drawers. It has four of these rolling drawers on each side. 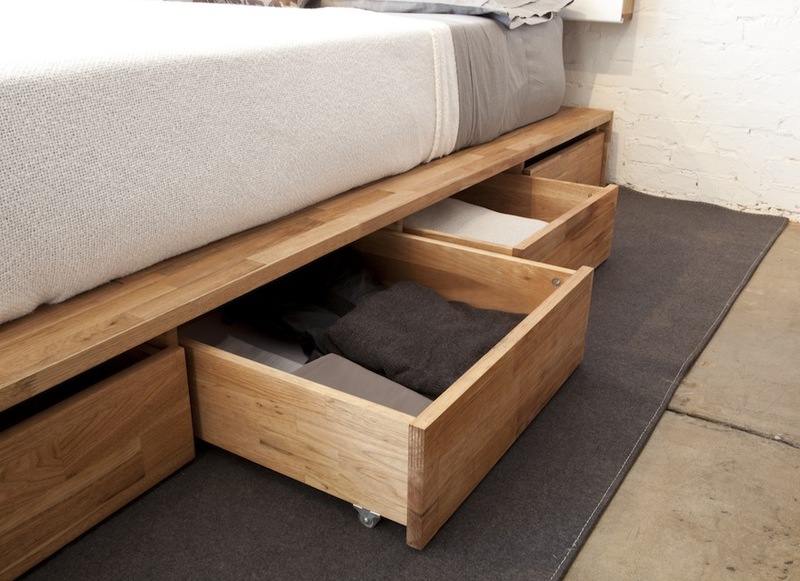 I spoke to the brand manager at MASHstudios about this design, and learned that most people ask about those wheels, because it's such an unusual approach; most storage beds use normal drawer slides, with the associated hardware. But this was an aesthetic choice the company made; for the LAX Series, it specifically tries to use "as little hardware as possible" and to avoid things like visible mounted tracks. 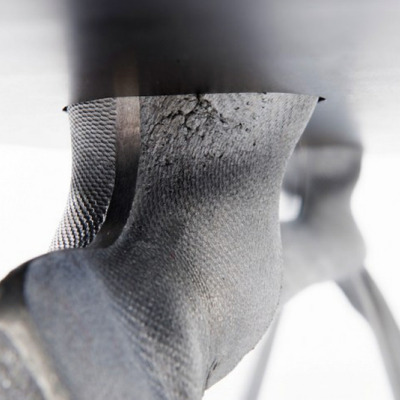 The wheels are made of polyurethane (or something similar), and shouldn't damage most floors; the company has not heard of any such damage problems. Some people may prefer to have fewer but larger drawers. This Knickerbocker bed from Wonk can be ordered with one or two drawers on each side; if you go with one drawer, it can be either the size shown above, or larger. Providing that level of customization is a nice touch, so customers can get the storage that works best for them. Manifold Custom Furniture has designed a captain's bed for someone who needs huge storage bins. However, since there's space between the top of the bins and the bed frame, this won't work for those with dust concerns. A more traditional captain's bed, such as these from Roguewood, gives the owner lots of drawers—but they aren't huge drawers. Of course, captain's beds don't have to have that traditional look, as Rylex Custom Cabinetry & Closets illustrates. This bed was designed for a very tall student, but the concept could certainly be modified for other types of customers. At the extreme end of the spectrum, there's the Underbed Dresser, with its 16 drawers! The optional end drawers—four of the 16—pull out 4 1/2 feet. That won't work in all spaces, but if there is enough room for those drawers, they provide an interesting way to store extra-long items. VivaTerra's vintage fir storage bed, made from reclaimed wood, uses cubbies instead of drawers. This has the advantage of visibility, for those who will never remember what's stored inside the drawers, but doesn't provide the dust protection that drawers give you. 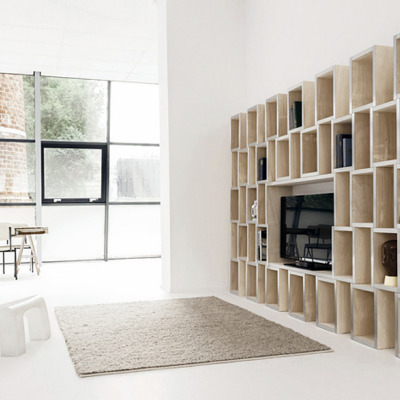 This would work well for someone who wants to store different sorts of things than you'd put in drawers—things likes books and slippers, just as VivaTerra shows. 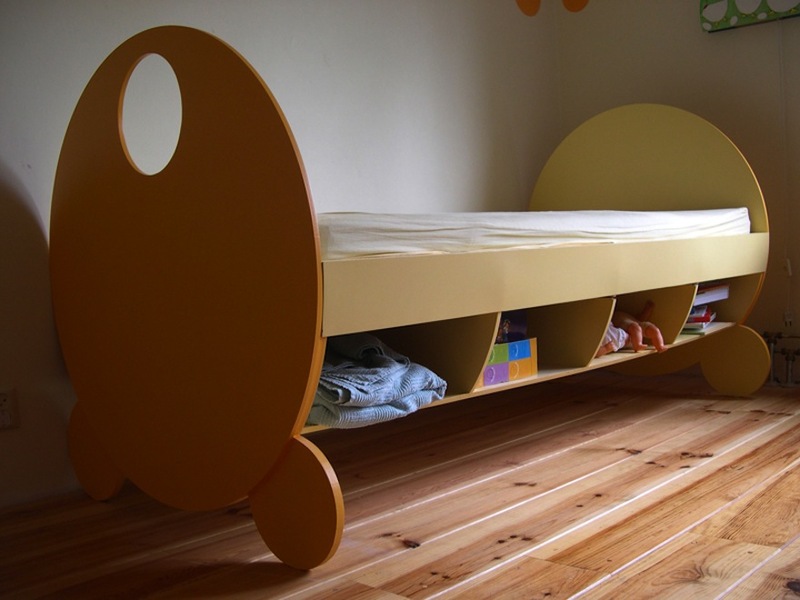 And for a very different look, see the child's bed with storage shelves, from Laphoeff. 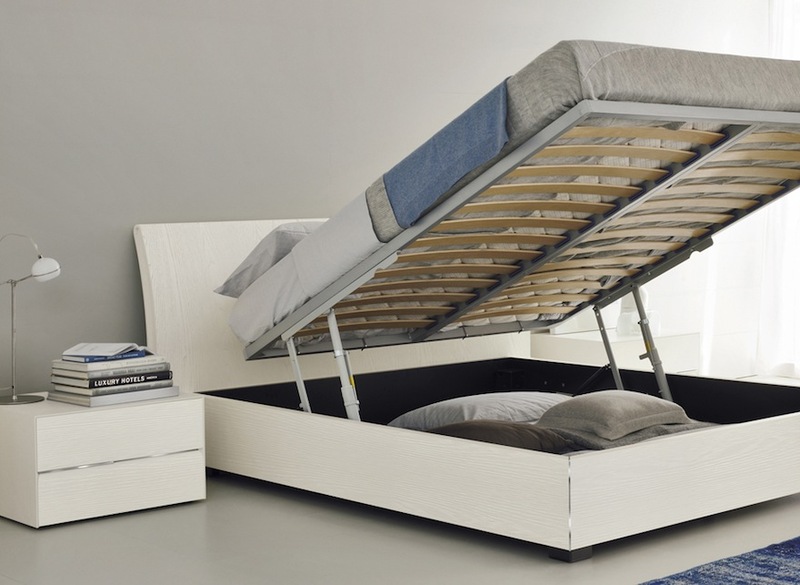 These beds provide lots of storage; the key usability factors are going to be how easy it is to do the lifting, how securely the bed stays in place when lifted, and how easy it is to reach into the storage area. Most beds in this category lift up the way this one from SMA does, tilting up at the bottom. 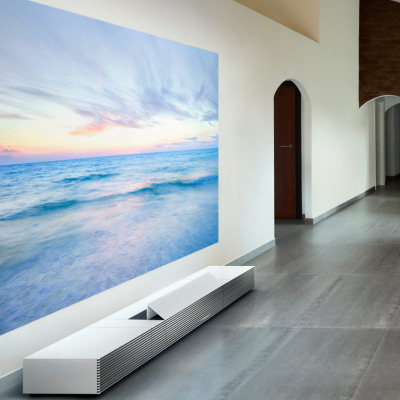 You can see similar designs from REspace, BoConcept, Bensen and G.Romano. When I first looked at the photos, I wondered how customers would reach the things stored near the head of the bed—but this photo shows that the bed lifts up higher than it first appeared. 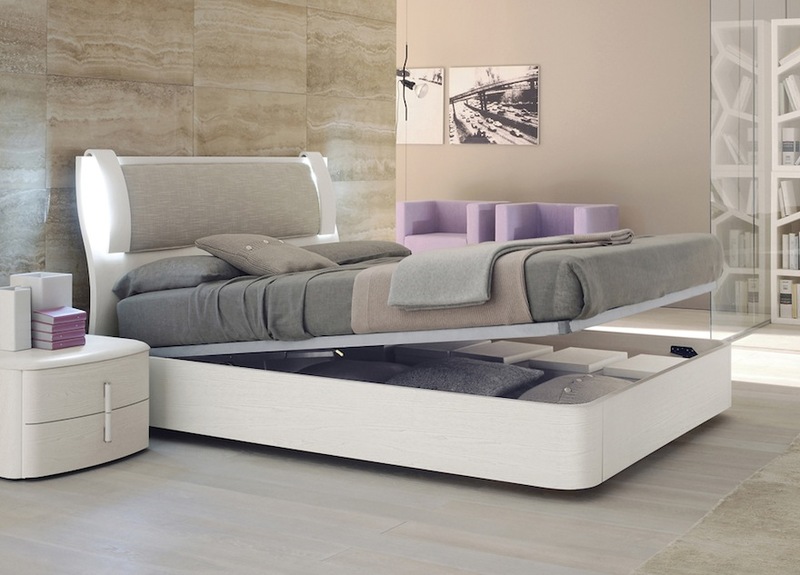 And then there's the bed from Presotto, which has a somewhat different design. This might provide easier access to the entire storage area than other beds do. And finally, here's an approach I haven't seen from anyone but Berlindesign: panels that lift up to show hidden storage areas. I researched storage beds like there was no tomorrow. Ultimately I settled on the MASHstudios bed. Great bed, well made and has a great deal of available space. The only downside was it is very long which is good if you have room at the foot to walk past. A few months later I found I needed another storage bed and dug deeper. This time I found a small custom wood worker on Esty that made a show stopper. 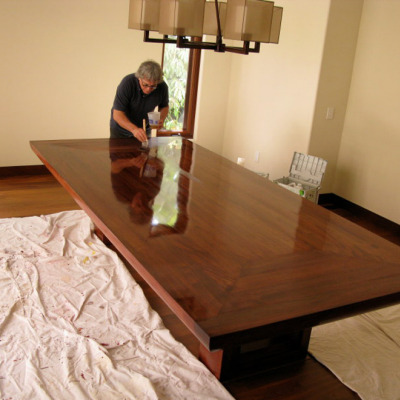 Although it is fairly expensive it is an heirloom bed and when considering heirloom furniture it is worth it. The company is called Arrowhead Wood. 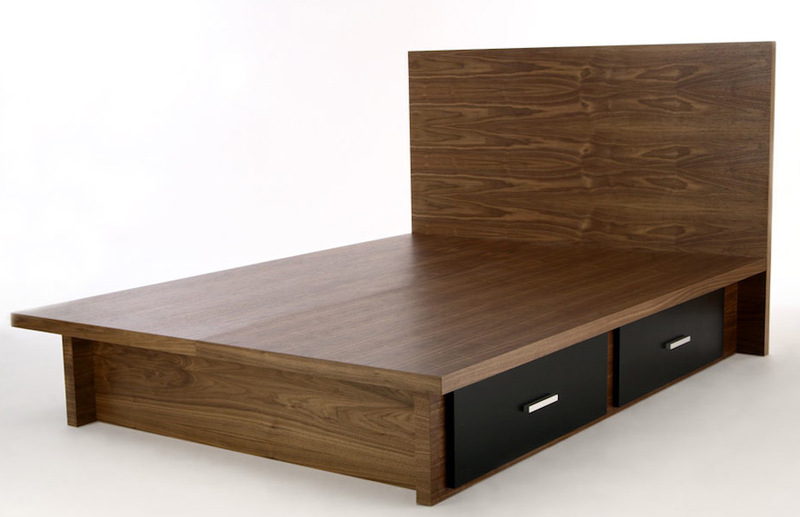 Here is a link to the bed: http://www.arrowheadwood.com/collections/beds/products/danish-modern-platform-storage-bed â€¦As an aside...I was put off by the negative online comments on the shop but none of it surfaced with my purchase. The bed was made and delivered in 3 weeks. I can say enough about how insane the workmanship is and how beautiful it stands. Alida you can build something like this for a fraction of the price of one of these at retail + overseas freight. Table saw and dado blade would be the largest investments if the shape is rectilinear like this..you can replace the dado for a router and flute bit and at the end of the project you'd still have some woodworking tools for future projects. Heywood-Wakefield offered huge underbed drawers with wheels back in the 1950s/1960s. I saw one at an estate sale auction a bunch of years ago, and have regretted not buying it ever since. I love this article and your design . I forwarded the article to my cousin who lives in the nederland (holland). Most houses in holland are small . So having a bred like this is a dream come through. I was wondering if these furniture are available in Europe. Or is it juist American based. If not are they ship to holland. Thank you for sharing this idea of declutering our life. That mattress will definitely not stay on there in the heat of the night!